Focus Areas / Orlando Bankruptcy Attorney - Ronnald Mejia P.A. Assessing and meeting the particular needs of each individual client is our philosophy at Ronnald Mejia P.A. We're a boutique law practice which enables us to provide personal attention and service to each client. 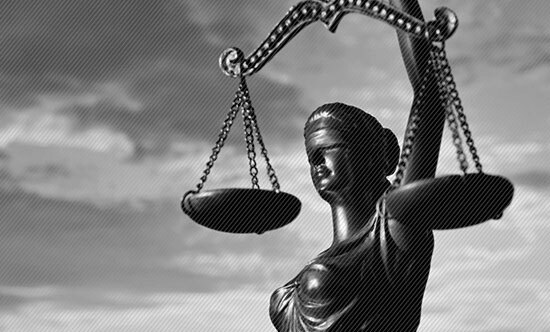 We treat each client with honor and respect as we navigate them through the legal process. Our lawyers represent individual and families in legal matters concerning bankruptcy. Bankruptcy Chapter 7 is one of the most widely filed forms of bankruptcy. It is one of only a few bankruptcy options that allow individuals with unique financial circumstances to file and start fresh. Bankruptcy Chapter 13 is form of debt relief focused on those who are seeking a solution to the financial stress they are currently facing without having to part with certain assets such as their home or vehicle. We help clients negotiate with their mortgage lenders through the mortgage modification mediation process. If the mediation is successful this would enable the individual to become current on their mortgage payments and retain their home. Driven by our entrepreneurial spirit and innovation, we continue to redefine the way we practice law.